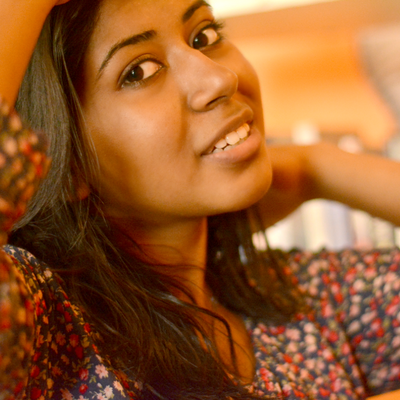 Priya Prithviraj writes poems which appear in journals such as Eastlit and the New Plains Review. She also writes about books, writing and publishing on her blog. 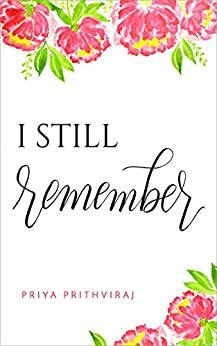 Her upcoming projects include an illustrated book of poetry and her book I Still Remember releases this May. A writer is a reader first. 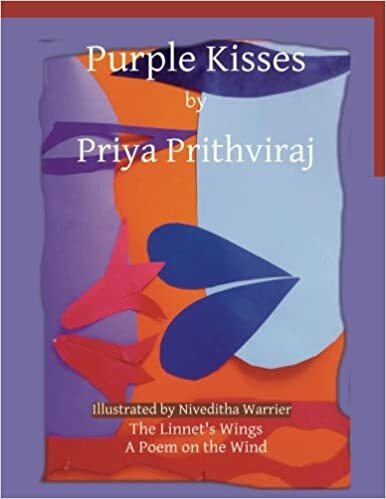 PLB is the place where Priya shares snippets from her life as a reader. 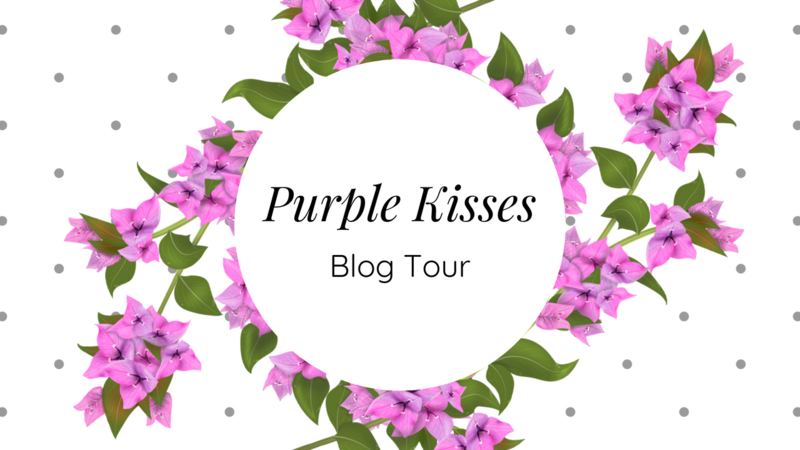 I'm Priya, a writer blogging about books, writing and publishing. 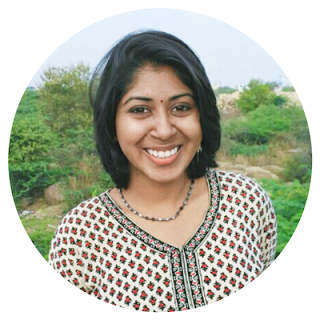 Find out more about me here and tweet to me @priyaprithviraj. 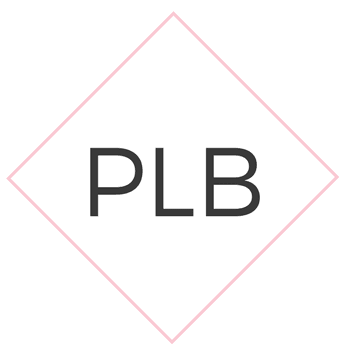 © Priya's Lit Blog by Priya Prithviraj, 2016 - 2018. This work by Priya Prithviraj is licensed under a Creative Commons Attribution-NonCommercial-NoDerivatives 4.0 International License.Unauthorized use and/or duplication of this material without express and written permission from this site’s author and/or owner is strictly prohibited. Links may be used, provided that full and clear credit is given to Priya Prithviraj with appropriate and specific direction to the original content.